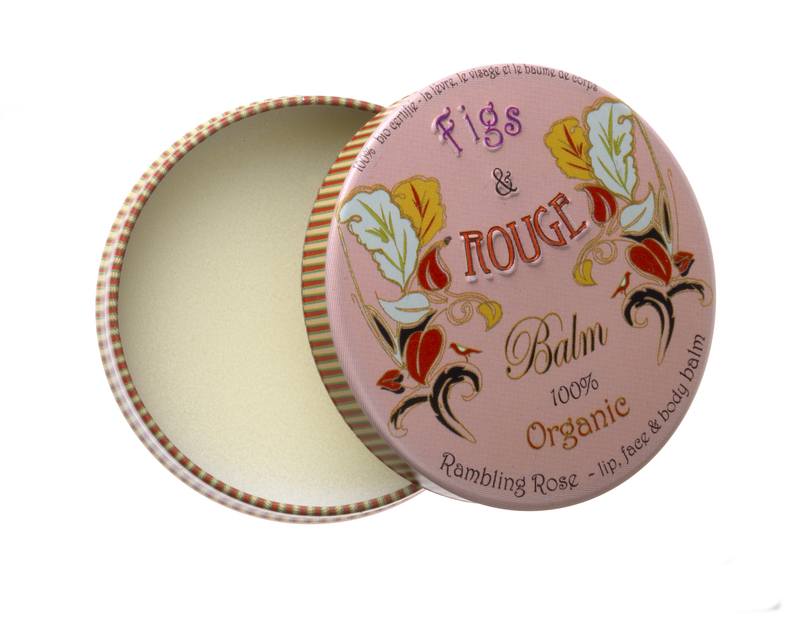 This British based brand Figs & Rouge is one of the best lips, face and body balm. It is deeply moisturising without being glossy and oily for the skin. I tried the Wild Cherry flavour and loved every bit of the product and it is a must have in my purse. Rich in Communis Oil and Hydrogenated Castor Oil, the texture of this product is quite thick, which I think is also it’s USP. I Love Love Love Figs & Rouge products and so does my teen girl-crush Emma Watson. Reblogged this on Curvaceous Girl Blog!. I say… I procrastinate a lot and never manage to get anything done.